Activision Blizzard, the company that brought you Call Of Duty, StarCraft, Hearthstone, Diablo, Skylanders, among others has just announced that it has launched studios that will produce original works through film and TV! Disney veteran and former executive, Nick van Dyke has been signed on as co-head of the division. Many more experienced executives are set to join and will be announced shortly. 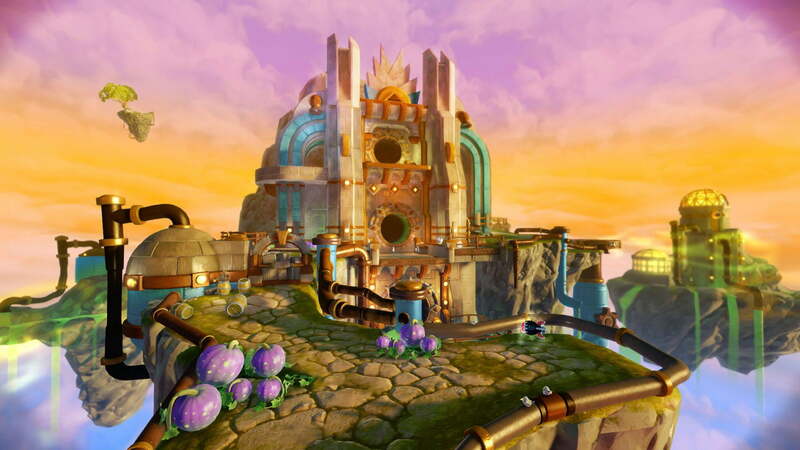 The first official production will be “Skylander’s Academy” after the multi-billion dollar franchise. It will feature the talent of actors such as Justin Long as Spyro, Ashley Tisdale as Stealth Elf, Jonathan Banks as Eruptor and Norm Macdonald as Glumshanks. The next work from AB set to take over the big screen is the most lucrative franchise, Call Of Duty: Advanced Warfare that will be turned over into a COD Universe. The firm has also just launched the highly anticipated Call Of Duty: Black Ops III. AB is looking for adapting the franchise for the big screen as well as through television series. Watch this space for more Activision Blizzard news as it happens! Next articleAssassin’s Creed Movie – Pics From The Shoot!